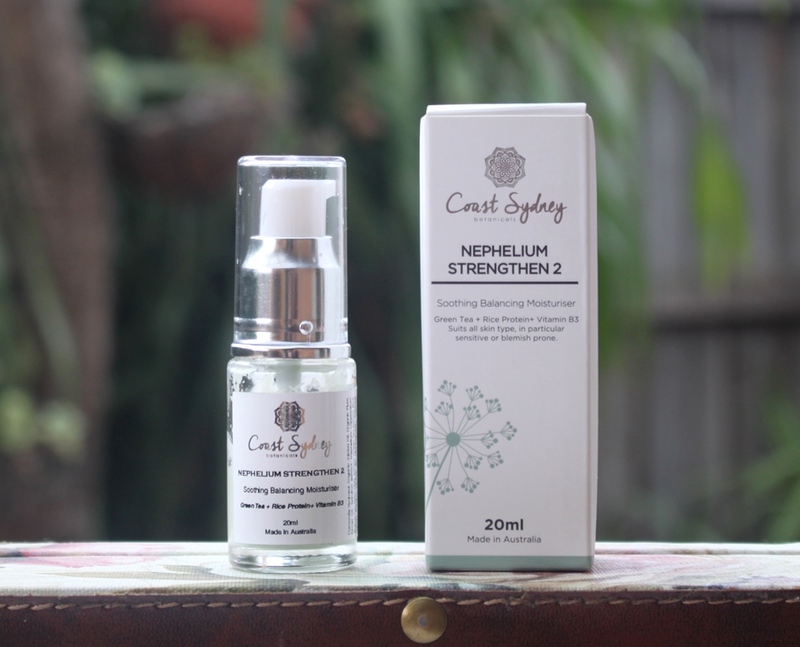 The Coast Sydney Botanicals Nephelium Strengthen 2 claims to be a highly concentrated strengthening skin booster with the texture of a lotion. Combining eastern ingredients with western technology, 2% Nephelium extract upon which this product is based is said to reduce fine lines plus smooth and tighten skin after 28 days of use. In a formula free of water, Camomile Hydrosol is found at the highest concentration. Camomile flowers are used to produce a gentle distillate. The resultant hydrosol exhibits anti-inflammatory and soothing properties so is a perfect choice for inflamed, acneic or generally problem skin. 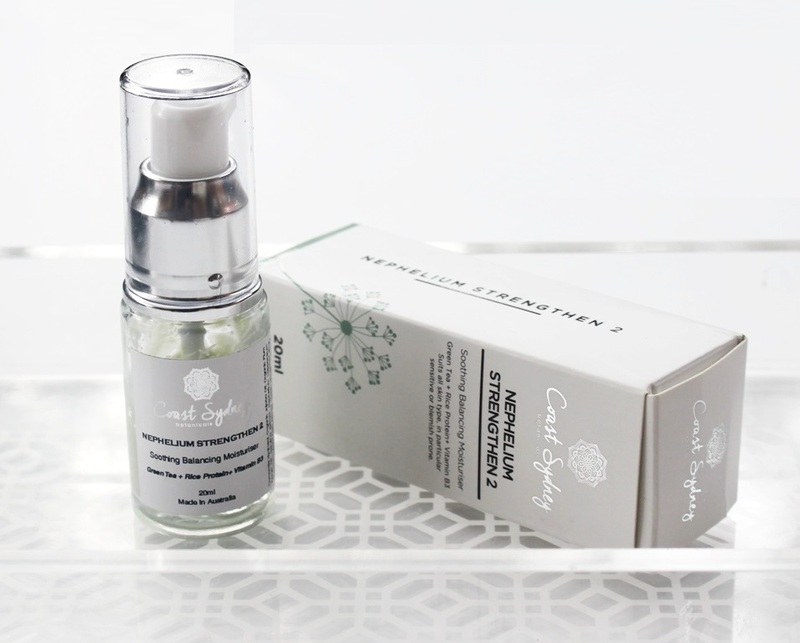 It sets the base for a relatively short list of ingredients that collectively contribute strong antioxidant protection, hydration plus ageing and acne defence. Jojoba Oil resembles human sebum which assists it to penetrate into the skin for a deep softening and nourishing effect. It is non-greasy, lightweight, antibacterial and anti-inflammatory assuring it too is suitable for treating compromised skin. Sourced from Gascogne, France, Plum Kernel Oil is an exotic ingredient that is rich in composition, deeply penetrating and non-greasy. It presents powerful antioxidants and essential omega fatty acids to both protect skin from free radicals and hence premature ageing and to assist with strengthening the skin barrier. It also contributes natural fragrance to the lotion. Of course the product name identifies the star of the formula. Nephelium Lappaceum (Rambutan Seed Peel), is obtained via Sub-critical Water Extraction (SWEX) to yield a high performance, patented botanical extract. 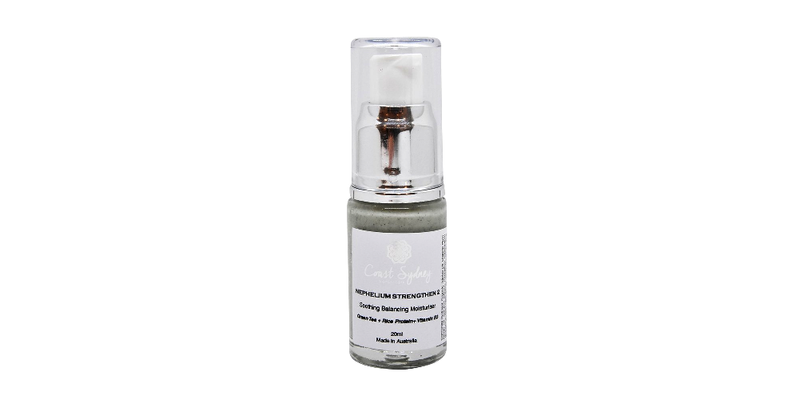 Rich in antioxidants, it enhances protection against free radicals and associated skin damage. Additionally, it exhibits strong anti-glycation properties, helping to eliminate the damage to proteins caused by sugar molecules and hence improve elasticity and skin firmness. Spirulina Extract is derived from blue green algae and is a source of vitamins and minerals vital for skin health. It is able to detoxify and increase cell turnover for more effective skin healing while also providing acne relief. Green Tea Extract contains polyphenols to bring strong antioxidant and anti-inflammatory properties to the formulation that help slow the ageing process and improve natural tone and glow. Catechins in green tea guard against bacteria while astringent properties decrease excessive sebum production resulting in better balanced facial oils. Rice Protein Exract features amino acids, vitamin E, ferulic acid, allantoin and starch, a composition that helps tighten skin pores and maintain elasticity. Due to high amounts of glutamine and alanine, rice proteins are used to reinforce cell hydration. Niacinamide is also known as Vitamin B3. It is able to reduce the appearance of enlarged pores, fine lines and dullness while also having the capacity to improve uneven skin tone, radiance and elasticity plus strengthen the skin barrier. Often coexisting in cosmetic formulations, Cetearyl Olivate and Sorbitan Olivate together present a unique natural emulsifier derived from olive oil which reduces water loss and moisturises the skin. German Chamomile Essential Oil is included for its anti-inflammatory, healing and soothing properties. It is able to calm reddened, irritated and inflamed skin. The Coast Sydney Botanicals Nephelium Strengthen 2 is presented in a small clear glass bottle with a plastic pump action dispenser and protective clear plastic cap. An additional drawstring cotton bag is included. 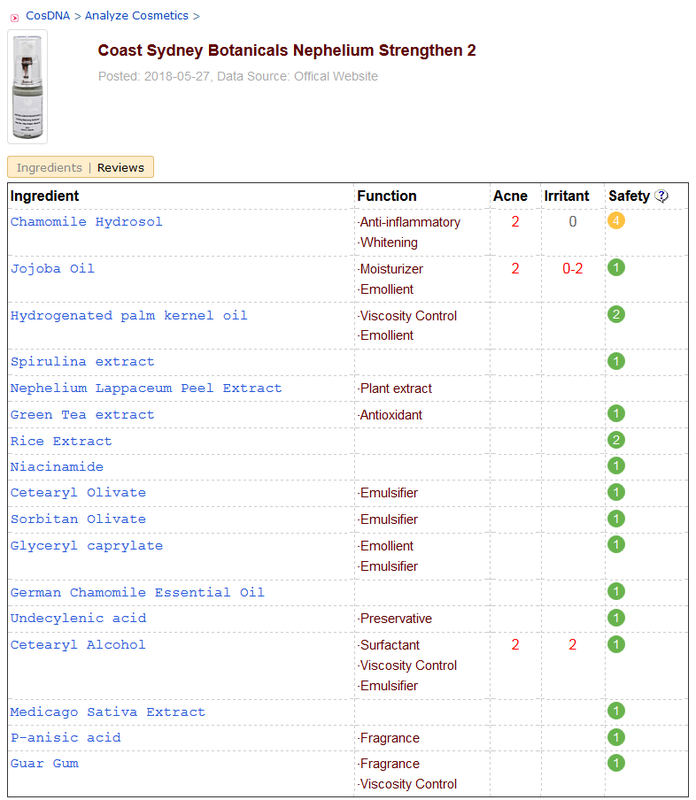 Both the CosDNA and EWG databases rate the Coast Sydney Botanicals Nephelium Strengthen 2 favourably, returning a low hazard. After cleansing, apply a few drops onto the face and massage in circular motions. Use day and night for deep fortification while you sleep. The lotion has a mild, natural scent. Nothing is added for fragrance enhancement. 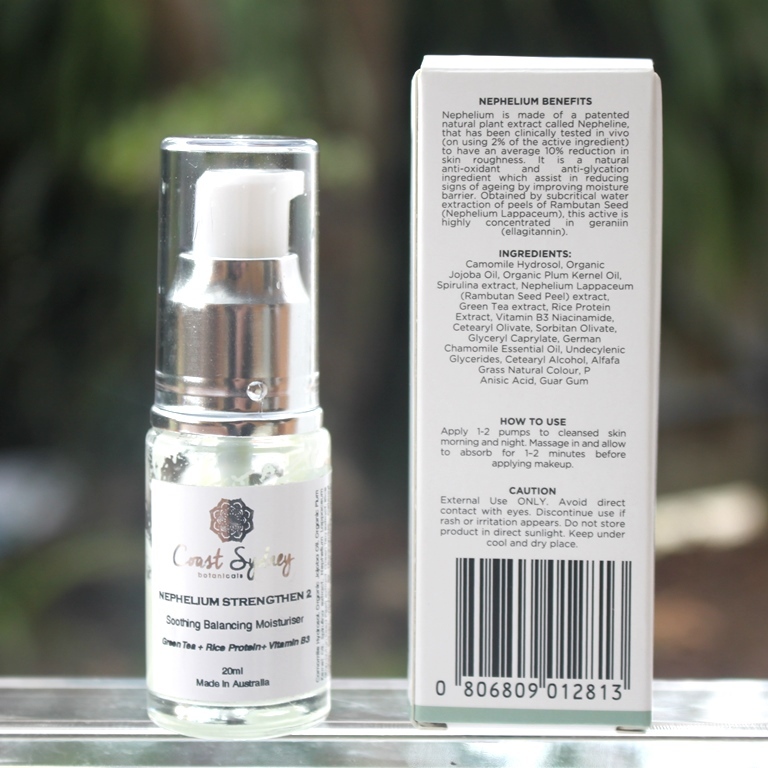 A 20ml bottle of the Coast Sydney Botanicals Nephelium Strengthen 2 sells for AUD$49.00 on the brand’s website. 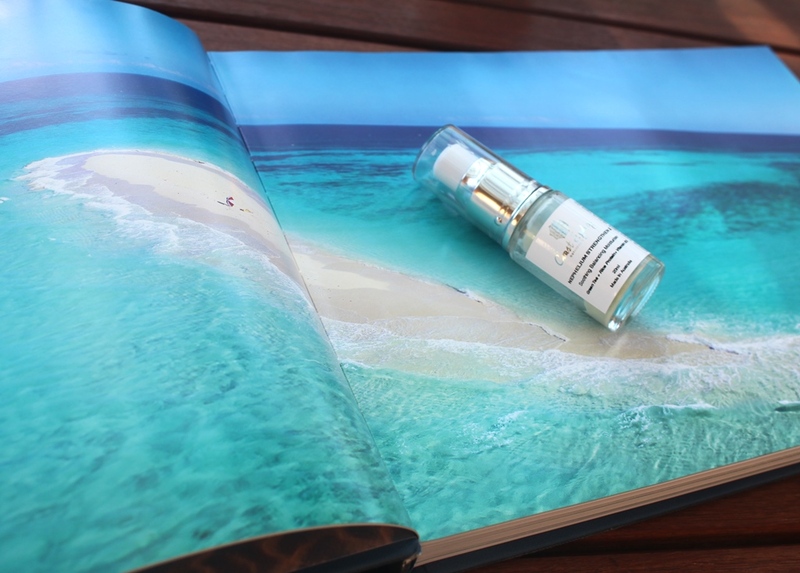 Coast Sydney Botanicals products are available on the brand’s website or from select stockists. The lotion should be used within 6 months of opening for best results. 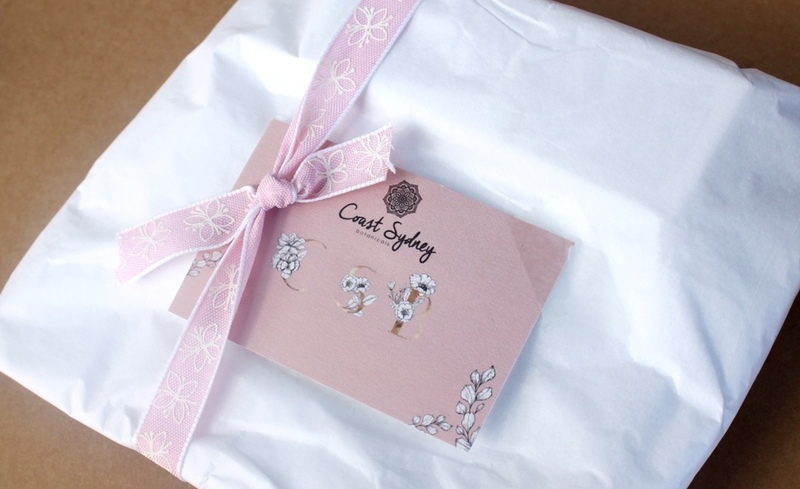 Sydney Coast Botanicals sent my skincare sweetly gift wrapped in tissue paper and ribbon with an information card that also provides a 20% loyalty discount for my next purchase. Yes, please! In an effort to create an ethically sourced skincare range that is toxin-free and completely vegan, the brand brings us this, a moisturiser my lips struggle to pronounce but my skin soaks with ease. Don’t be fooled by the unassuming packaging either, this petite little bottle conceals a wealth of advantages for all skin types. The moisturiser is extremely lightweight so I will refer to it as a lotion. It comes hygienically packaged in a petite 20ml glass bottle with a simple white label, silver pump lid and protective clear plastic cap. With respect to storage, it fits in nicely with my serums, comparable in volume and size to these which also makes it highly portable. The lotion itself is a soft glossy green which reflects the outcome of a natural composition. This is just the way I like my skincare, as it comes without added colours or fragrance. It has a soft scent, primarily contributed by the plum kernel oil which gives it a light marzipan, almond like aroma. The smell dissipates quickly as the lotion melts into the skin effortlessly, leaving absolutely no residue, tackiness or oiliness. In fact, you can’t tell that you’ve even applied it. It doesn’t feel at all occlusive like most moisturisers, so there is a total lightness to it that assists it to penetrate deeply and effectively. I apply two pumps to my face and neck in both morning and evening routines as the last step. Even after all those preceding layers, it still sinks in without a trace. At first, as I couldn’t feel it create a “seal” on my skin, I thought it would be ineffective. It just didn’t seem weighty enough to have substance. However, I persisted as my skin accepted the lotion well. 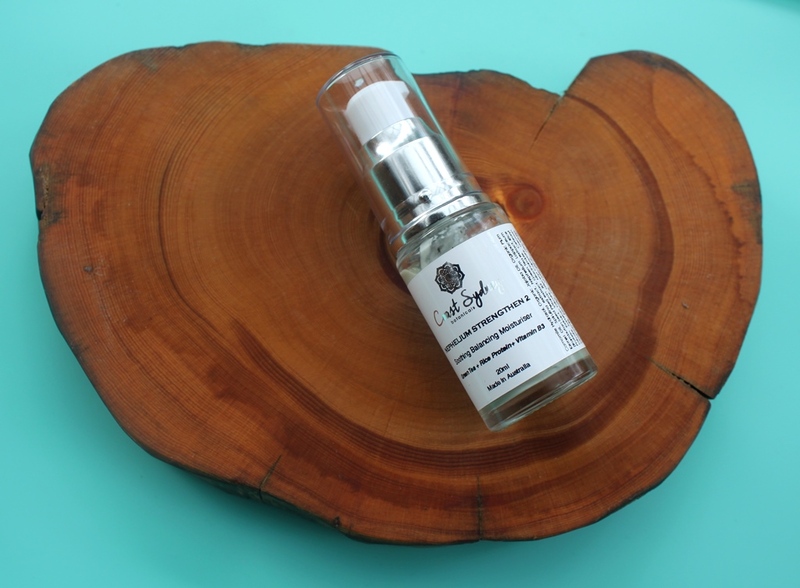 I eliminated my hyaluronic acid serum in order to test its ability to keep my skin dewy and hydrated. Although it did give my skin some moisture, there was room for improvement on this front. I usually use a couple of serums before moisturiser anyway so I have no issue continuing that to retain plumpness. These are not qualities the product claims so perhaps once convinced of its strengths it would be useful to use it in conjunction with a hydrating serum and/or another more occlusive moisturiser over the top, particularly at night. Personally, I think this would be an ideal emulsion. 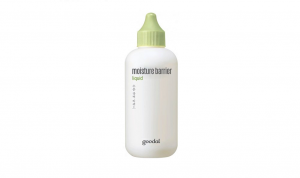 (In the Korean multi-step routine, emulsion precedes or replaces moisturiser depending on your skin needs). 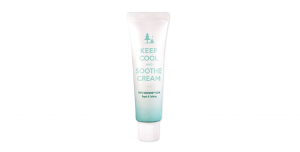 The lotion is soothing and gentle, thus compatible with sensitive, mature and problem skin, helping to soothe and calm. It is likely too light for drier skin types. The acne fighting ingredients make it an ideal inclusion for anyone suffering this condition and those with oily complexions. After consistent use and completion of the 20ml bottle (3.5 weeks of twice daily application), my skin did feel somewhat strengthened and calm. Note, I started with calm skin and don’t usually suffer inflammation but I did have an uncharacteristic acne breakout towards the end of the trial which cleared very quickly. I can’t say that I detected any reduction in my fine lines and wrinkles although the actives do suggest that this is possible and as a minimum, the formula acts preventatively in this respect. Unfortunately however, two pumps, twice daily also means that the lotion lasts less than 4 weeks, so it can be a little expensive since it requires replacement monthly. To get around this and extend the duration, you could use an alternative neck cream or apply it once a day only. If you did both, it would probably last closer to three months. The other negative is that the dispensing mechanism lacks elegance. Although hygienic, the lotion squirts out very abruptly so I pump it into my palm and scoop it up onto my face so as not to unnecessarily lose any. Furthermore, it’s really hard to get the last 3-5ml out of the bottle. The pump stops drawing the lotion once it reaches a low volume. As such, I was forced to store it upside down and unscrew the lid to collect it. 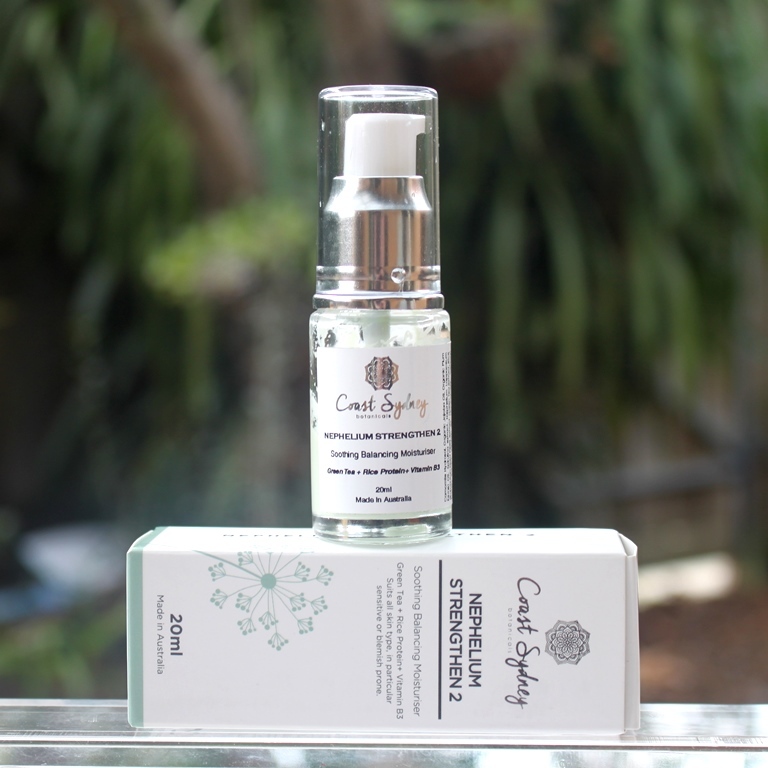 Those seeking an effective anti-ageing lotion that can also treat inflamed or acneic skin will love this product. Even people with dry skin will appreciate these effects, although they will require an additional moisturiser, (any combination of cream, oil and serum), since it is a very lightweight product. Cleverly designed and thoughtfully produced, this is a lovely lotion that exhibits healing, soothing and calming properties while also strengthening the skin, all in a potent yet safe formulation. Green with Envy: How Green Tea Became Skin Care’s Latest Super Ingredient Vida Karamooz, Ph.D. 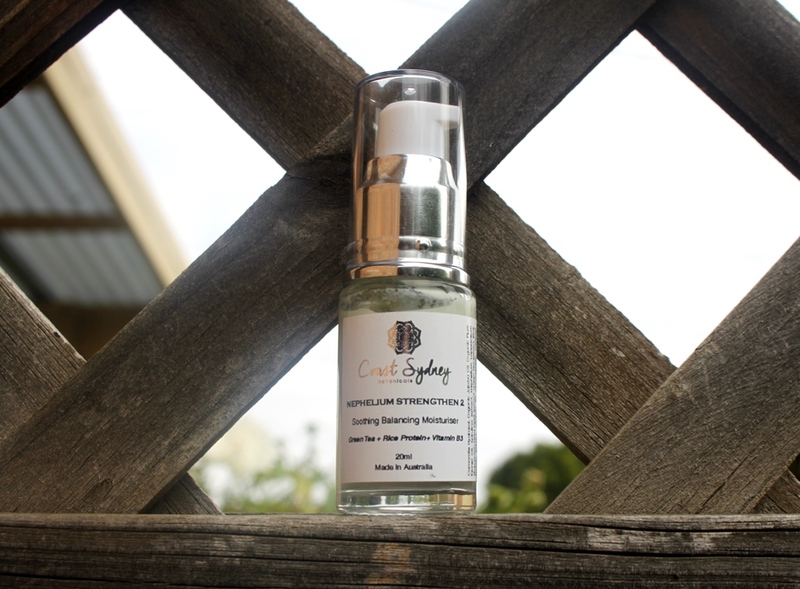 This product was provided to me free of charge by Coastal Sydney Botanicals for review. 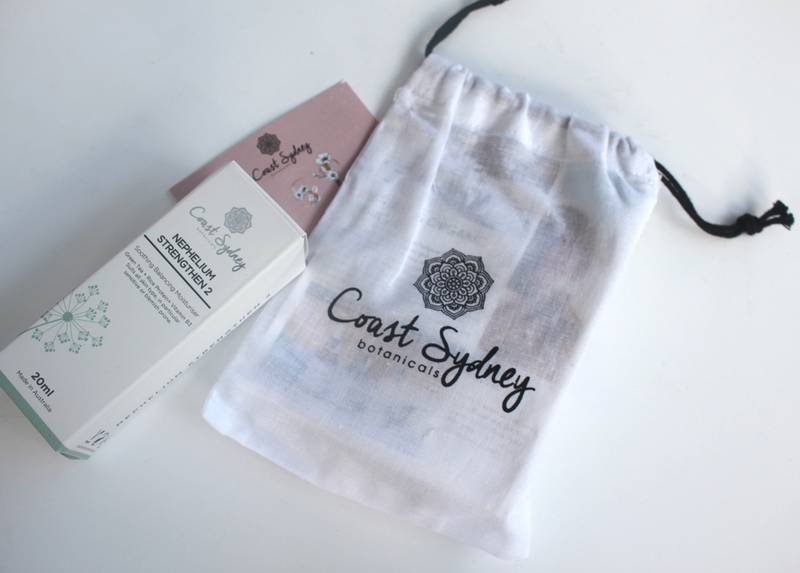 This post only includes my honest opinion and experience of this product and is in no way influenced by Coastal Sydney Botanicals, any of its representatives or any other third party.